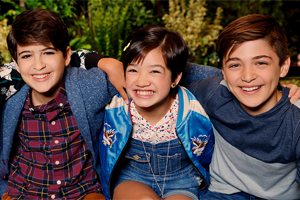 Showing 1 - 10 of 10 articles tagged "Andi Mack"
“I think this storyline is definitely going to help a lot of my peers,” he says. Disney Channel has renewed the teen dramedy about a girl who discovers her sister is really her mother. The Disney Channel series returns Oct.